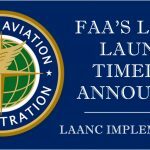 LAANC (pronounced “lance”) is not a new term as it has been in the planning stages during the Fall of 2017, but what is new is that the FAA has posted a timeline for LAANC rollout to all “participating” airports throughout the US. 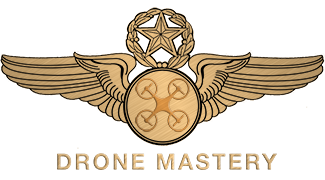 LAANC (Low Altitude Authorization and Notification Capability System) rollout will occur over the next approximately 6 months and include as many as about 500 airports, which we will list as LAANC begins in their area. 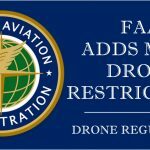 Of course, this list is not “official”, but you can access the FAA’s list of airports currently offering LAANC approvals on the FAA’s official LAANC list page. 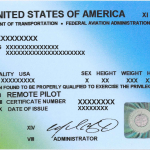 With the FAA’s announcement of their LAANC rollout timeline, they break the US down into six waves, based primarily on Air Route Traffic Control Centers (ARTCC) from the looks of it, though they title the waves (in order of start dates) South Central, Western North, Western South, Eastern South, Eastern North, and finally Central North. 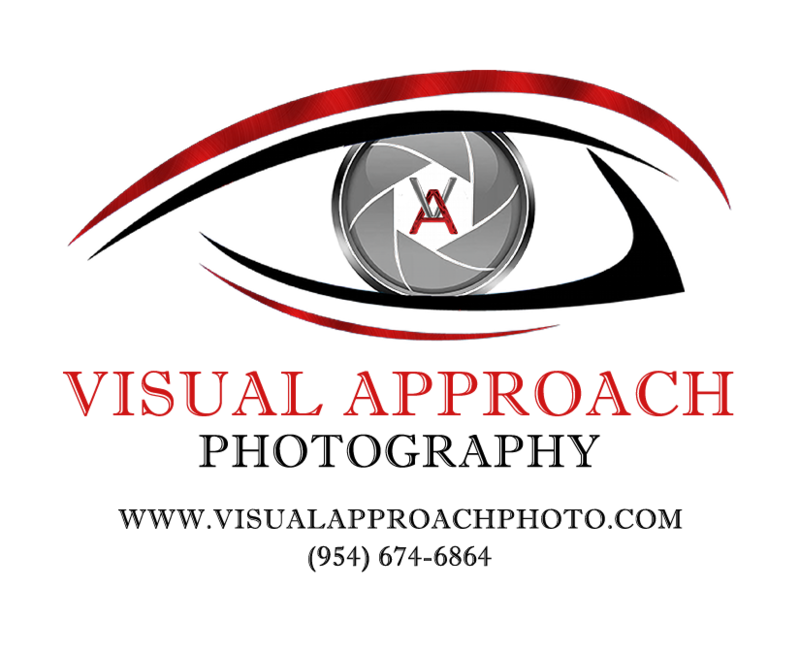 If you are not familiar with the various ARTCC facilities, particularly the ones you in the areas of your expected operations, we highly recommend you do that now. If your intended airport falls under a specific ARTCC sector, LAANC implementation does not guarantee your airport has chosen to participate. As each of the six waves goes live, we will list LAANC participating airports under each ARTCC sector, keeping in mind the best list to check if you airport participates and is currently offering LAANC is via the FAA’s current LAANC list page.